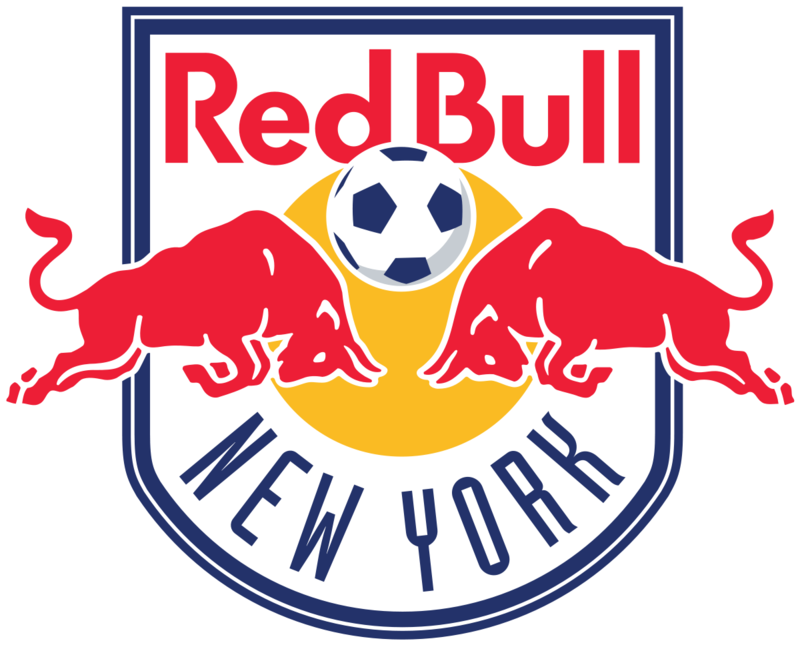 Assorted items from New York Red Bulls can help you raise money for your organization..
Read more about how your organization can qualify for and use a donation from New York Red Bulls, or click here to find and solicit more donors like them! The New York Red Bulls take pride in supporting different non-profit organizations and charitable across the tri-state area. They show their support through in-kind donation. 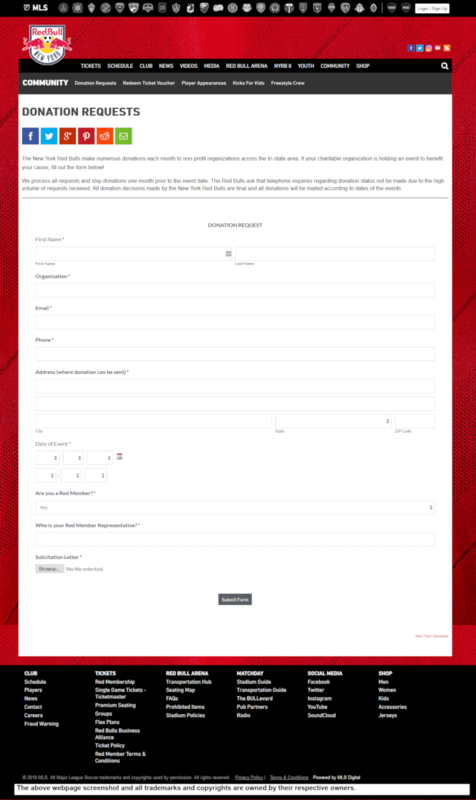 All donation requests and supporting documentation must be submitted on the online form. Take note that only those requests submitted one month prior to the event date. Be reminded that telephone inquiries regarding donation status will not be entertained due to the high volume of requests they received.